From Pago Pago, American Samoa, Tuilata was selected as an ASHSAA Varsity All-Star before beginning his college career at Victor Valley College, and then Mt. San Antonio College. At Mt. San Antonio College, Tuilata was a unanimous All-Southern California Football Association National Southern Conference choice at offensive tackle, and also named All-California Region IV. Tuilata transferred to Midwestern State for his junior season. He served as an anchor in the offensive line that rank third in rushing offense averaging 322.9 yards a game and 16th nationally in scoring with 38.6 points a game. He was chosen to the Don Hansen All-America 2nd-team and 2nd team All-Lone Star Conference. 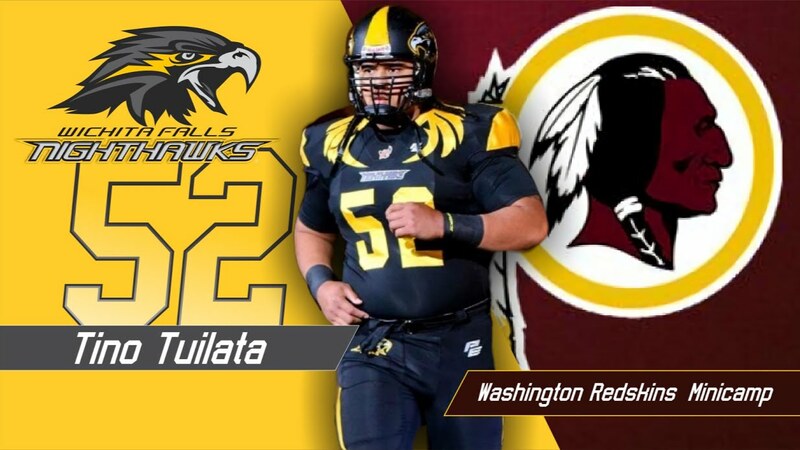 Undrafted, the 6’5″ 320 lbs Tuilata went on to the play for the Wichita Falls Nighthawks of the Indoor Football League. He also received a mini-camp invitation by the Washington Redskins. In 2018, Tuilata will participate in The Spring League to showcase his talents in front of NFL scouts.